Even though it feels like it’s been here for some time, Spring has officially arrived this week! With the record amount of snow received this winter, 526cm to this day, there is still a beautiful month of skiing left to enjoy the slopes. The days are longer and the warmer sunshine transforms the snow conditions. When the mercury passes above zero during the day, that’s when we take advantage of the spring ski conditions that we know and love. For our mountain ops team, the heavier spring snow offers more challenges. As the water flows to the bottom of the snow surface, traction on the slopes becomes difficult. In some cases, groomers can sink up to 10 cm into the slush. As the pace of operations is slower, fewer trails can be groomed during the night. The maintenance team keeps their eyes on the weather because they need to know if and when the snow will freeze (or melt) so they can plan their work. The whole mountain must be completed in 16 hours and we always wish to offer the same quality of surface throughout the season; which is becoming increasingly complex. Because the wet spring snow cannot be simply compacted, only a minor finish is applied, and when the sun sets, the surface freezes. You will notice that the trails groomed later in the night are more likely to be opened in the morning. By following the usual trail grooming order, ( ie. beginner, intermediate, expert..) green runs will probably be groomed last. A ski run that has been groomed early on can be closed in the morning because the surface will be too hardened. Once softened after a few hours in the sun, the patrol will decide to open it. We also start to alternate and leave some trails with their natural soft moguls for the lovers of spring moguls. 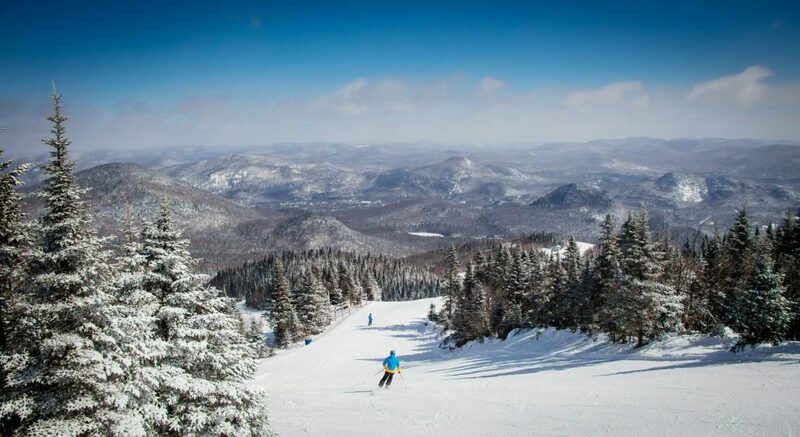 Since spring conditions are more beautiful from midday, the First Tracks no longer have as much added value as they do at the heart of the season. That is why they ended on March 19. However, the hours of operation are adjusted according to the amount of sunshine. 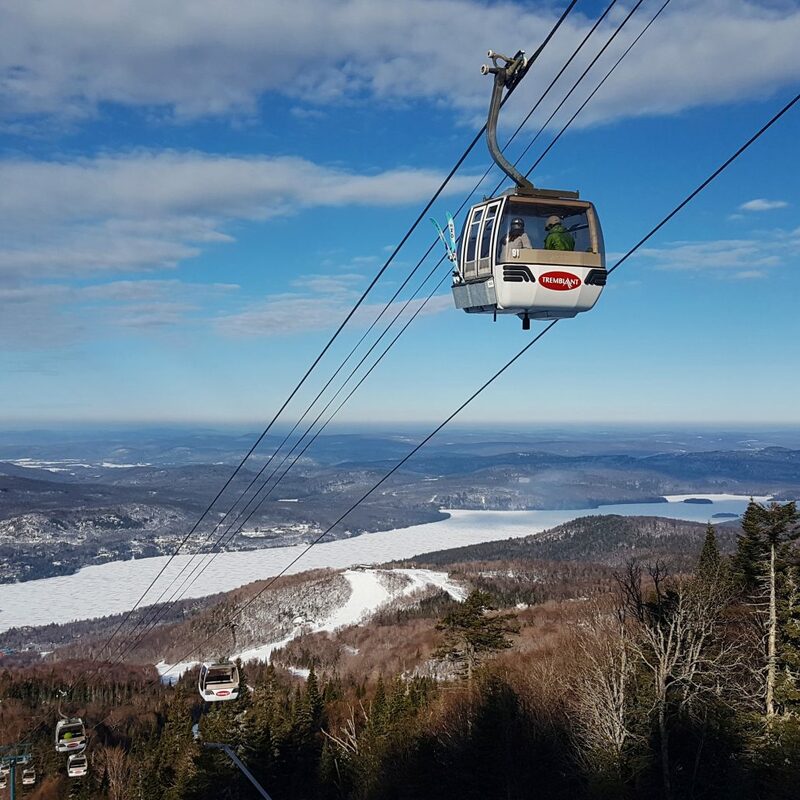 The Gondola Express, Duncan and Flying Mile lifts will even operate until 5pm on some Saturdays in April!